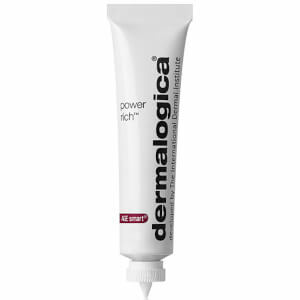 Dermalogica Overnight Clearing Gel inhibits the growth of bacteria with antibacterial extracts and sloughs off pore-clogging dead skin cells with the power of salicylic acid. Never fall asleep again without this powerful gel working for you. Fight acne while you sleep instead of worrying about it during the day. 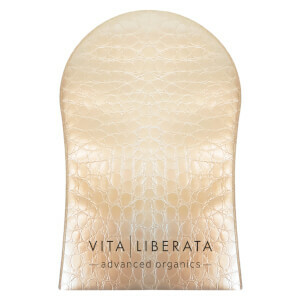 Ideal for those with combination-to-oily, aging or acne-prone skin. Salicylic Acid: Purges pores of oil, sloughs off dead skin cells. 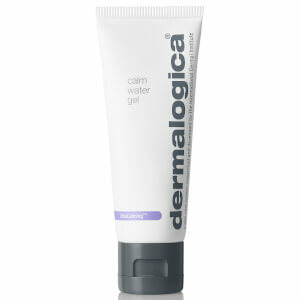 Zinc/Yeast/Caffeine: Inhibits overactive sebaceous glands, calms irritation. Tea Tree/Olive Leaf: Antiseptic and anti-bacterial. Inactive Ingredients: Rosemary(Rosmarinus Officinalis) Extract, PEG-32,PVM/MA Decadiene Crosspolymer, Tea Tree (Melaleca Alternifolia) Oil, Sodium Hyaluronate, Retinyl Palmitate, Zinc Acetate, Dipotassium Glycyrrhizate, Hydrolyzed Algin, Zinc Sulfate, Thyme (Thymus Vulgaris) Extract, Camellia Oleifera Extract, Cyclodextrin; Essential Oils Of: Rosemary (Rosmarinus Officinalis), Sage (Salvia Officinalis), Orange (Citrus Aurantium Dulcis), Gernaium Maculatum, Ginger (Zingiber Officinale), Palmarosa (Cymbogpogon Martini), Citronella (Cymbogpogon Nardus), Butylene Glycol, Polysorbate 20, Methylparaben, Diazolidinyl Urea. 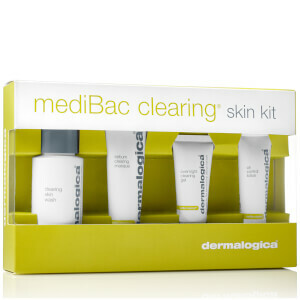 I have used the Overnight Clearing Gel for my acne spots, it really clears it up after the 2 nights application. Very good product.